The amount of 22 million Euros in pre-launch funding was raised by Stuart, a French on-demand, same-hour delivery startup. Stuart’s main goal is to speed up the way local goods are transported in a city. How? By allowing anyone to deliver anything at any time! The company headquarters may be in Barcelona, but its a French-registered company, that has raised another €1.5 million in seed funding. 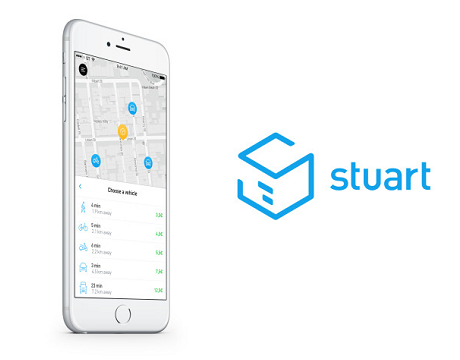 Except Paris and Barcelona, Stuart is also planning to launch in Brussels, London and Berlin. Greek startup Transifex raised $4M!